CDM 2015 – What You Need To Know As A Busy Client. Construction Design Management (CDM) Regulations were released in 2015 by the health and Safety Executive (HSE) of the British Government. The aim? You guessed it! To improve health and safety in the built environment and to protect all those involved in building projects. 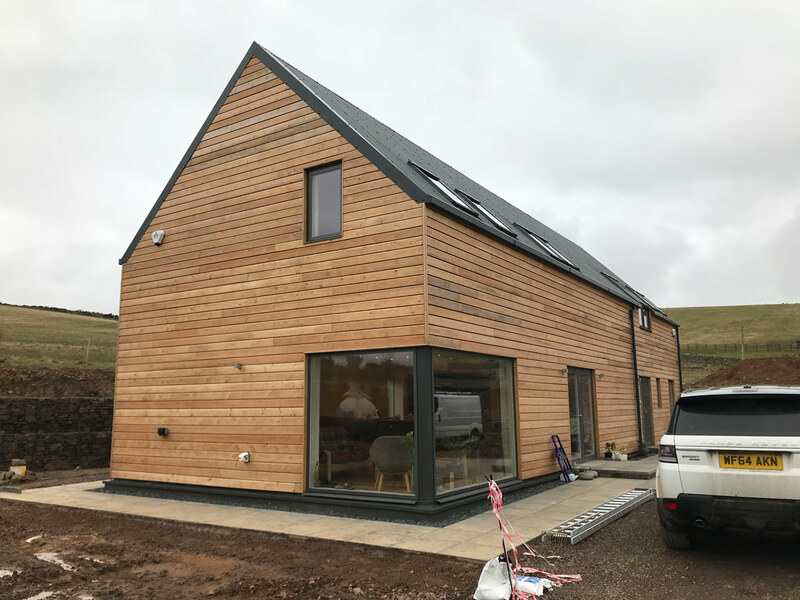 If you are designing your dream home, extension or any kind of building for that matter, your Architect/Designer/Builder should be talking to you about CDM 2015 as a matter of importance. 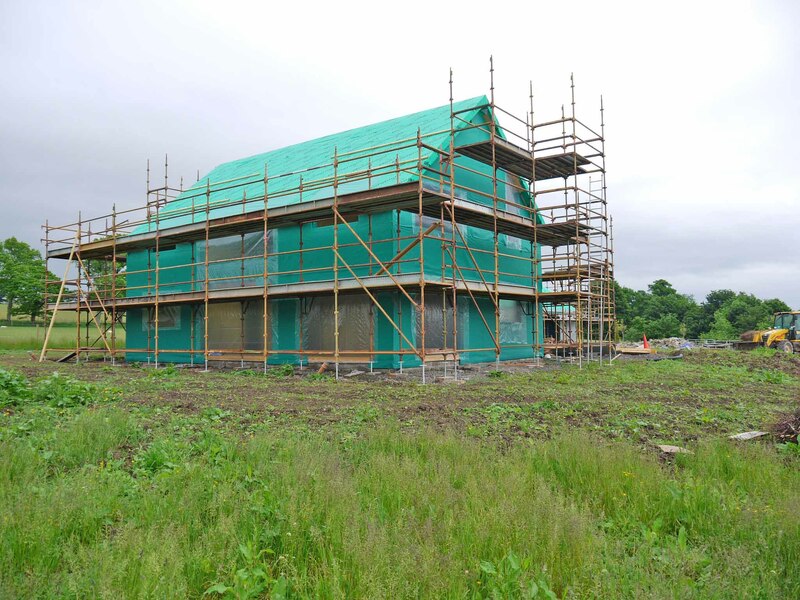 Health and safety applies to your existing site conditions and buildings, the planning of your proposed design, its erection on site, its maintenance once completed and perhaps even its deconstruction. How will you keep yourself and those who work for you safe and healthy on your project? 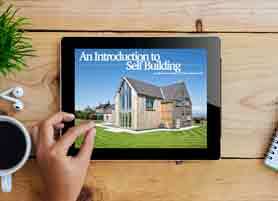 ACA have recently been updated, with regard to how CDM applies to the Self Build sector and hope this article will clarify how these regulations apply to your project and, in particular, who is responsible for ensuring that these regulations have been properly considered throughout the design and construction phases of your project. The CDM 2015 Regulations place responsibility for managing the health and safety of a construction project on three main duty holders. The client has overall responsibility for the successful management of the project and is supported by the principal designer and principal contractor in different phases of the project. The principal designer and principal contractor have an important role in co-ordinating health and safety. All three duty holders must have good working relationships from the outset if the project is to be delivered safely and without harm to health. The Client ensures that the construction project is set up so that it is carried out from start to finish in a way that adequately controls the risks to the health and safety of those who may be affected. Clients can be broken down into two types. Have a think about which you are! Commercial clients have construction work carried out as part of their business. This could be an individual, partnership or company and includes property developers and companies managing domestic properties. 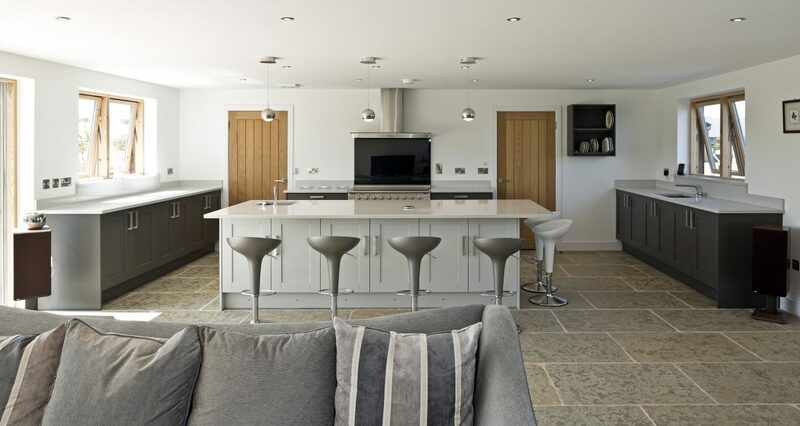 Domestic clients have construction work carried out for them but not in connection with any business usually work done on their own home or the home of a family member. The Principal Designer (Regulation 11) plans, manages and monitors health and safety in the pre-construction phase of a project. The role extends to the construction phase through the principal designer’s duties to liaise with the principal contractor. 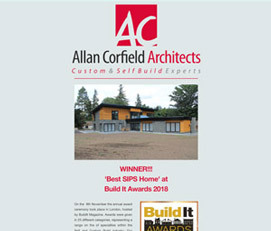 Guidance on this expresses that the principal designer must have the technical knowledge of the construction industry relevant to the project, along with the skills, knowledge and experience to understand, manage and coordinate the pre-construction phase, including any design work carried out after the construction begins etc. The Principal Contractor (Regulation 13) plans, manages and monitors the construction phase of a project. 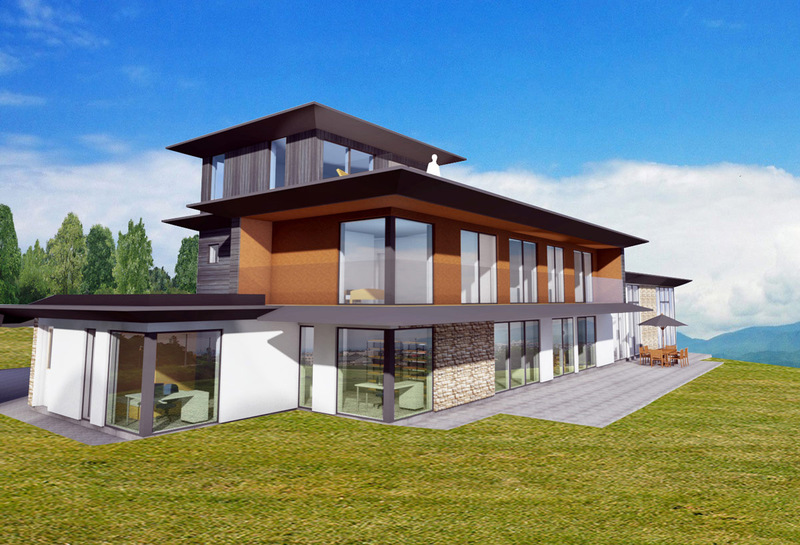 This involves liaising with the client and principal designer throughout the project, including during the pre-construction phase. Guidance on this expresses that the Principal Contractor must have the skills, knowledge, experience and (if organisation) the organisational capability to carry out their role effectively given the scale and complexity of the project and the nature of the health and safety risks involved etc. DO I NEED A PRINCIPAL DESIGNER? WHAT ARE MY DUTIES AS A CLIENT? If a single contractor project, then the Contractor must take on the legal duties of the client in addition to their own as contractor. If more than one contractor, the PC must take on the legal duties of the client in addition to their own as PC. If the domestic client has not appointed a PC, the client duties must be carried out by the contractor in control of the construction work. On a project with more than one contractor, where the client has appointed an architect (or other designer) they can ask them to manage the project and take on the client duties instead of the PC by way of written agreement. Any designer in charge of coordinating and managing a project is assumed to be the PD. Your Architect is likely to add CDM services as an extra fee on top of design work. DO I NEED TO TELL THE HSE ABOUT MY PROJECT? 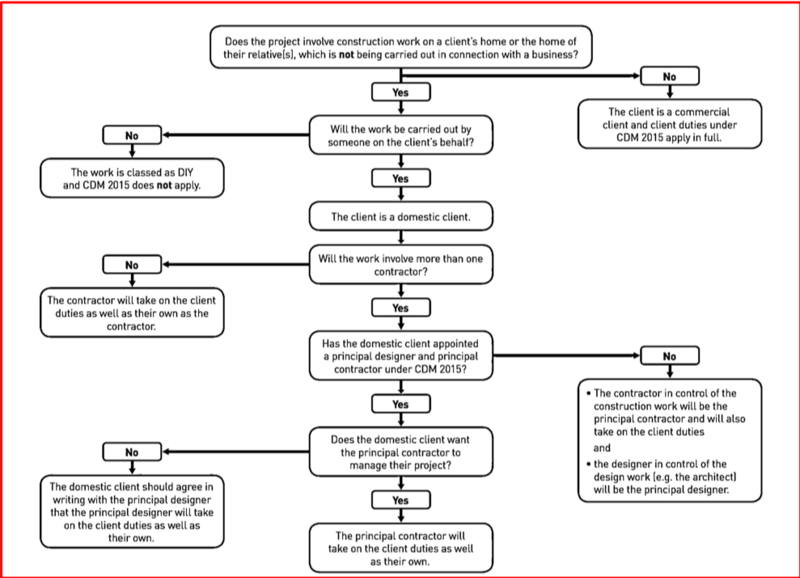 This is set out as a duty for the client in a commercial project, the PC where the client is domestic or the PD where the client is domestic and has requested the PD takes on their duties. Notification is carried out by way of completing and F10, for which can be found here. Once complete this form should be displayed in the construction site office. SO WHAT HAPPENS IF I DON’T COMPLY WITH CDM? In a nutshell non-compliance with CDM 2015 is a Criminal Offence. We must highlight that if you proceed on site without complying with CDM 2015 you are proceeding at your own risk. Whoever is in charge of design or construction work has liability. CDM 2015 was created to help guide you and as far as reasonably possible in reducing risks to the workers on your site. Any injuries/deaths on site as a result of not complying with the CDM health and safety process could result in a criminal record, fines and or prison time for the liable party. As a designer we have a duty to ensure that both we and our clients are complying with CDM 2015 regulations before proceeding with work. If you are a Commercial Client, complying with Client duties including appointing a Principal Designer and Principal Contractor is non-negotiable. Domestic Clients, if you choose to take control of any part of your project at pre-construction stage or construction stage you take on liability for that stage and you should ensure you are capable of doing so as well as complying with these regulations. As an Architectural practice ACA endeavor to assist and advise our clients in finding the safest route forward for their project. 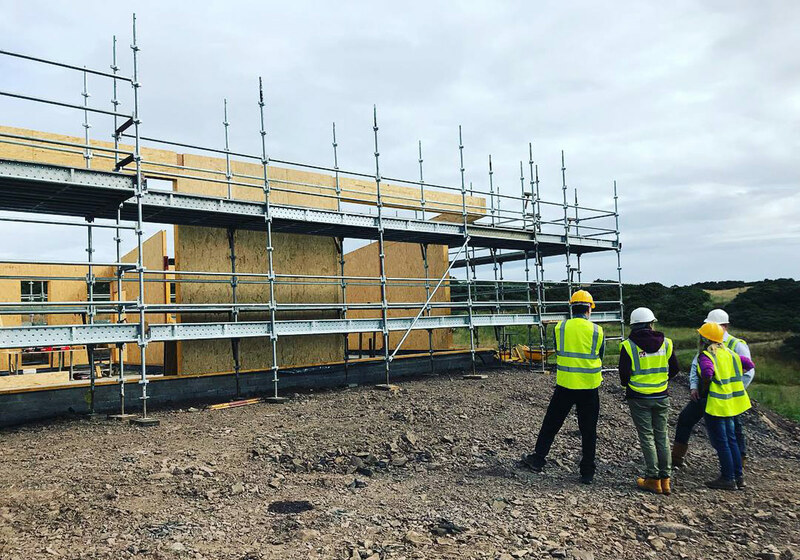 We aim to get all the necessary information in order to, as far as reasonably possible prevent anything untoward happening during the construction phase of our client’s project or when the building is in use. If your project team are not talking to you about CDM, perhaps its worth setting up a meeting to discuss it! Guidance for domestic clients in relation to CDM 2015 can be found in the Industry guidance for clients (CDM15/1). Annex F shows the transfer of client duties from a domestic client to other duty holders involved.